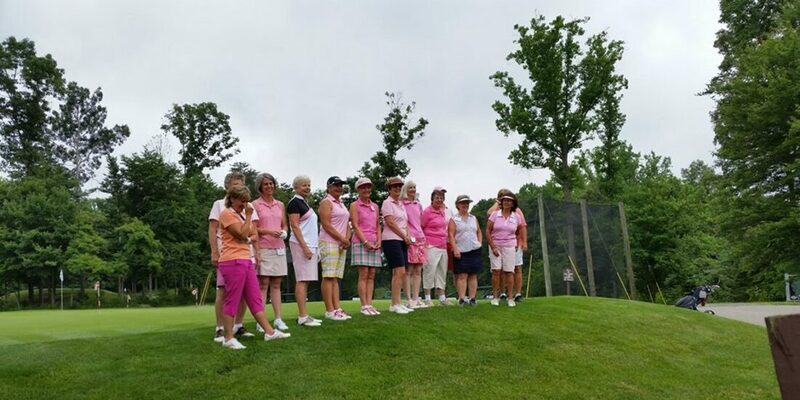 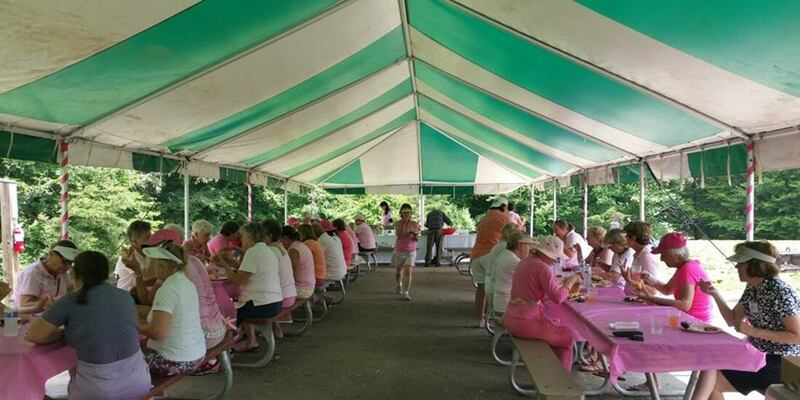 Lake Ridge Golf Course proudly served as host recently to the eighth annual Lake Ridge Park Ladies’ League Rally for the Cure golf tournament. 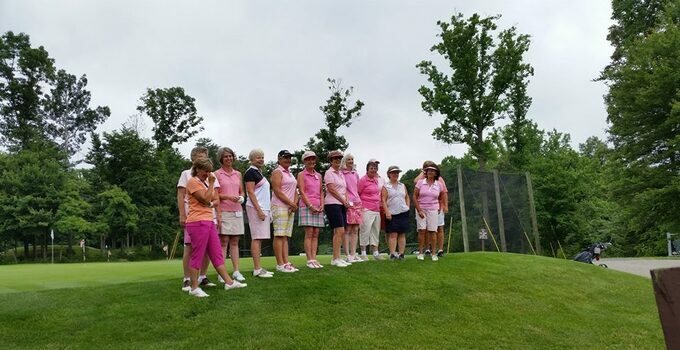 The tournament raised over $1,000 for breast cancer research. 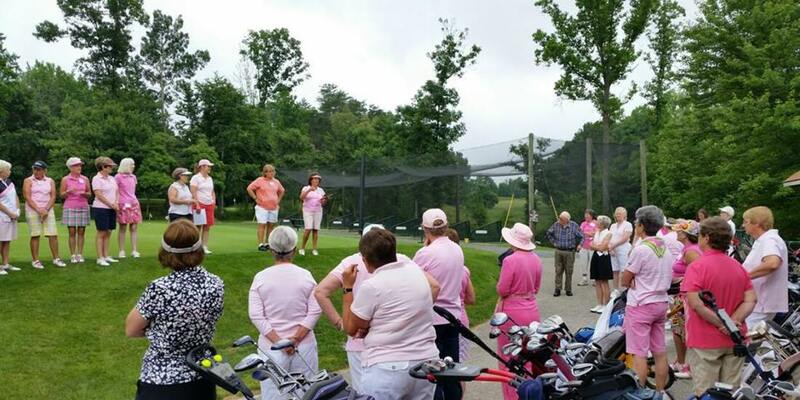 In addition, the tournament saluted 10 breast cancer survivors that played in the event.